The Metroid Prime franchise began as a dark exploration title on an alien world. 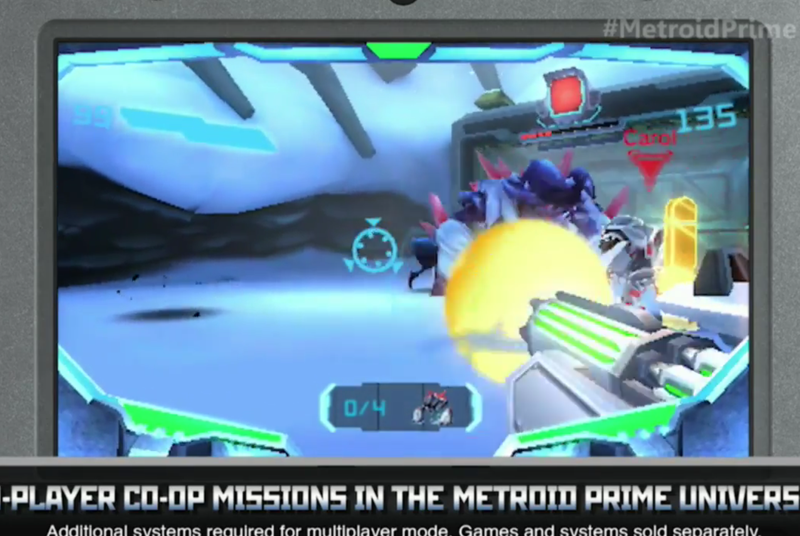 The latest title, Metroid Prime Federation Force, looks a bit more cheerful in both style and tone. Revealed at Nintendo’s E3 showcase, Federation will reportedly focus on four-player co-op missions as well as 3-on-3 “sci fi sports battles” (the first of which, Blast Ball, was revealed without the Metroid branding earlier this week at Nintendo World Championship). Metroid Prime Federation Force is due out next year.